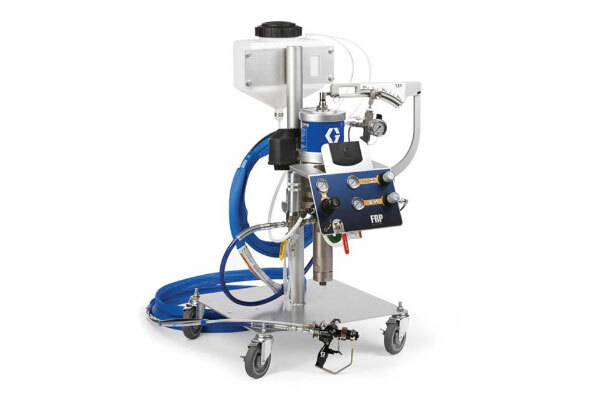 Engineered with industry-proven Graco components, Graco FRP Proportioners and RS™ applicator guns provide you with a system that is technologically advanced, durable and long lasting, and affordable. The MCG(Multi colour gel spray system)has been designed to provide you the most efficient internal mix method available for production that requires numerous colours of gel-coat, or continuous change of colours. 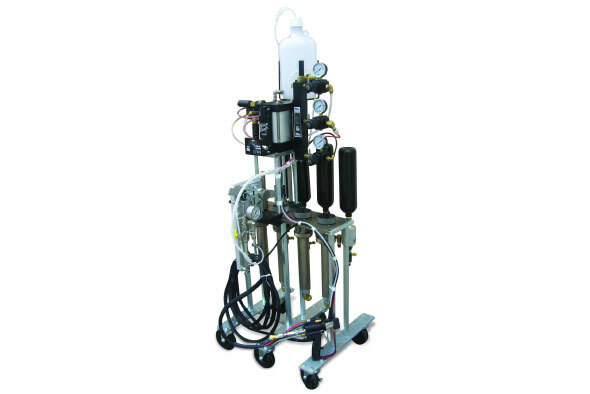 The quick, efficient colour change of the MCG eliminates waste and contamination of material.